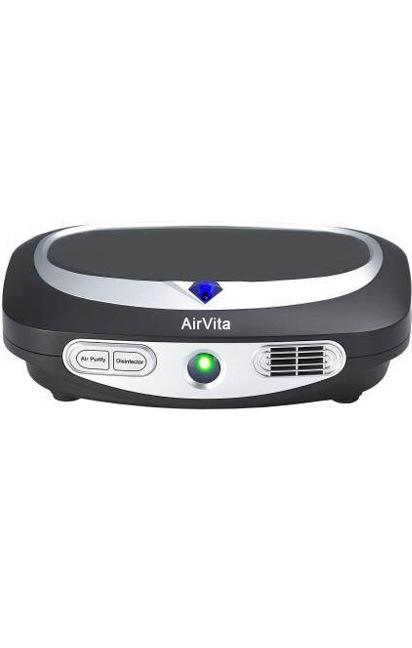 OLEE AIRVITA PLASMA PURIFIER - AIRVITA 15 is rated 1.0 out of 5 by 1. Plasma Purification eliminates suspended dust as well as static electricity, toxic gases from car combusion (CO). Nanometer light Accelerant purification uses titanium dioxide (TIO2) to kill germs and bacteria and also to decompose harmful volatitle compound such as benzene, ammonia. 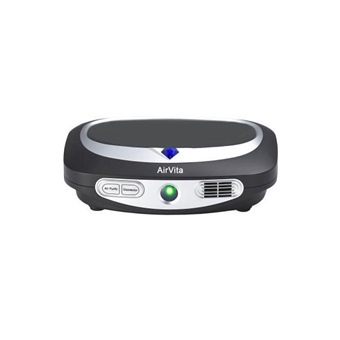 The ozone function kills respiratory bacteria and to deodorize the air and prevent viruses from spreading. Removal of fumes and odour is also possible. Negative ion creates a fores like environment thus improves alertness, adjust nerve functions, relieve fatigue, ease stress and anxiety. Pest Removal technology is possible by the shock treatments from ozone. Small pests such as ants, cockroaches and tiny parasites will not survive for long in high ozone environment. Rated 1 out of 5 by Vin Chong from Lousy product. Lousy product. It will off 25 mins later. Cannot cntrol timing.